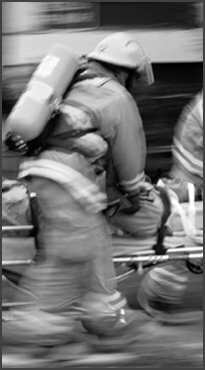 FireMed Pro offers a number of key benefits to EMS providers dedicated to improving the quality of their prehospital care. Automating the capture of Patient Care Record data significantly reduces the time and human resource associated with data entry - accurate data is available quickly for analysis, billing or reporting. Ability to instantaneously view data or images associated with any incident eliminates the need for time-consuming searches through piles of Patient Care Records. Ability to query data based upon virtually any combination of variables or parameters, run management reports, or export data to external systems puts the power of information where it should be - in the hands of those who need it!